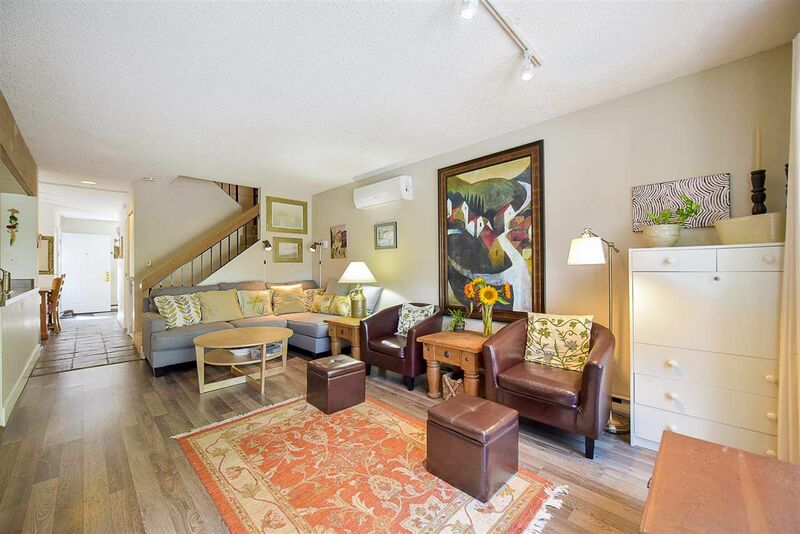 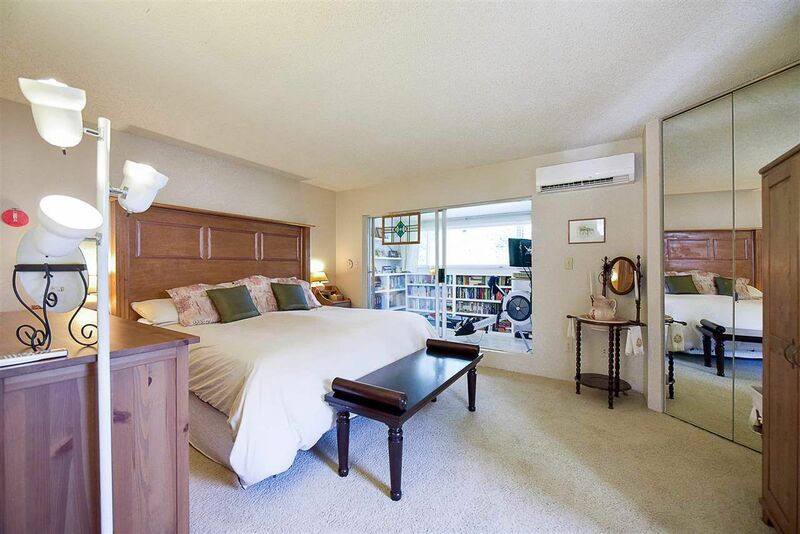 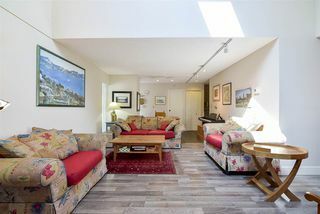 Enjoy complete privacy in this BEAUTIFULLY UPDATED family townhome. 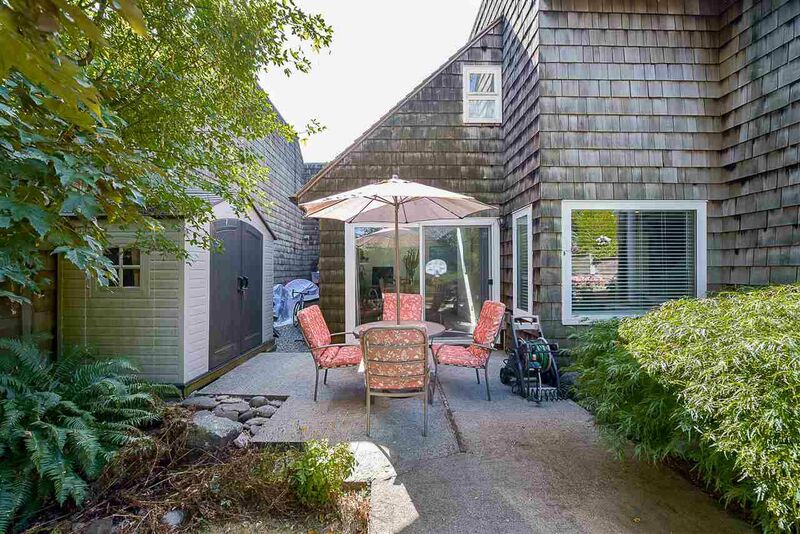 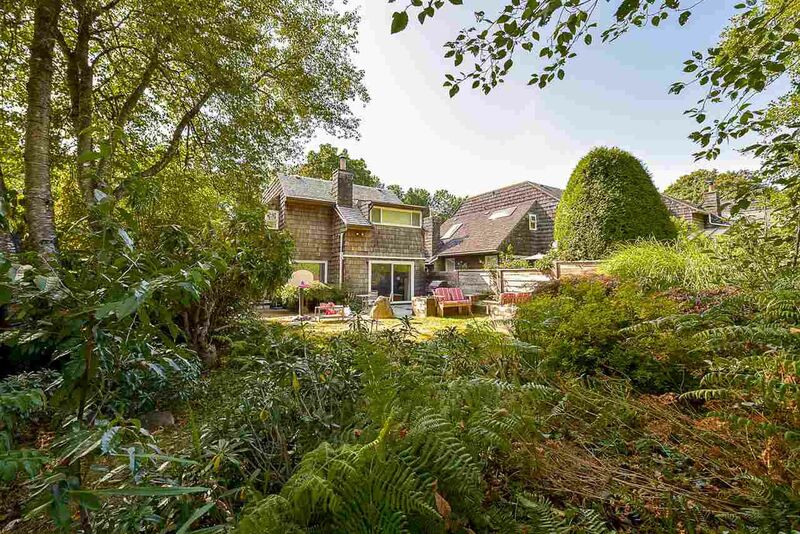 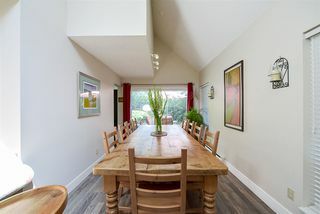 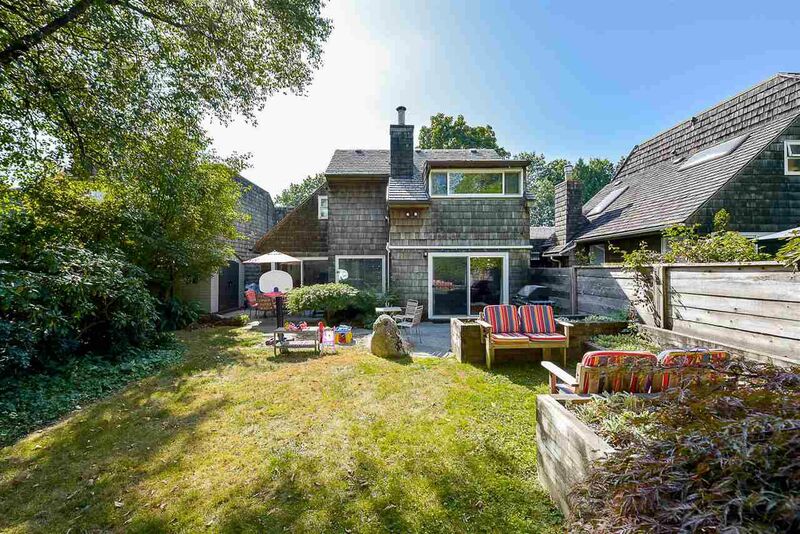 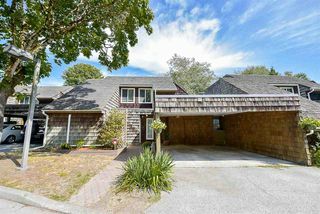 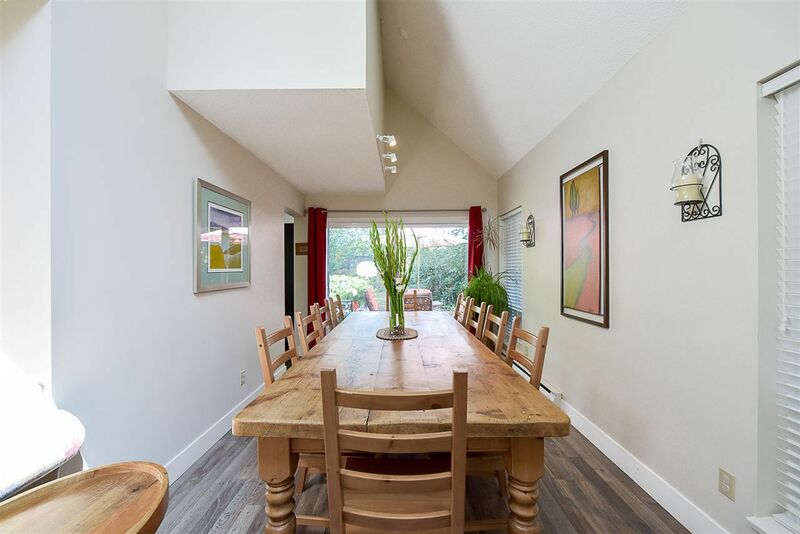 This large 2000SqFt home acts as a detached home. 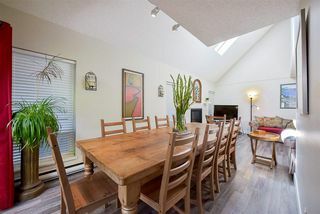 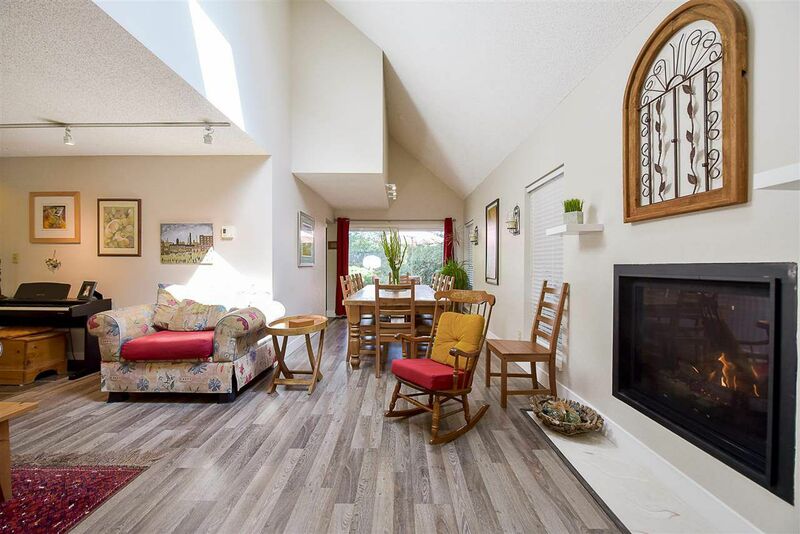 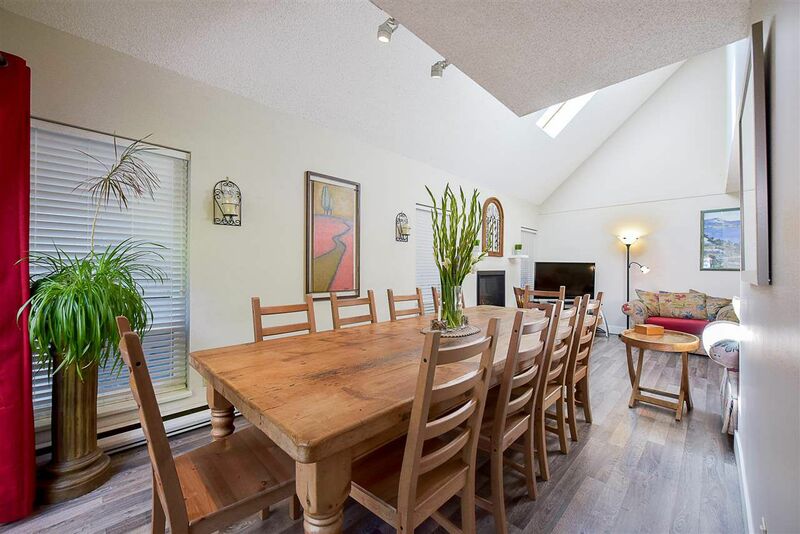 The vaulted ceilings & skylight in the family room emphasizes the bright & spacious layout. 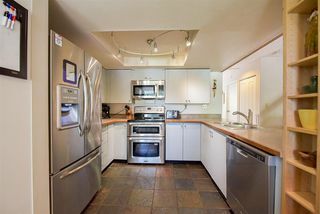 U shaped kitchen has an updated cast of stainless steel appliances (2014). 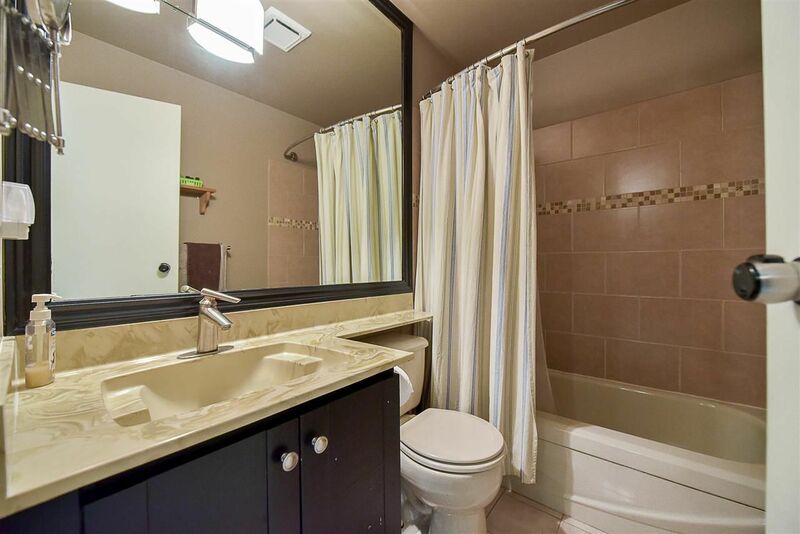 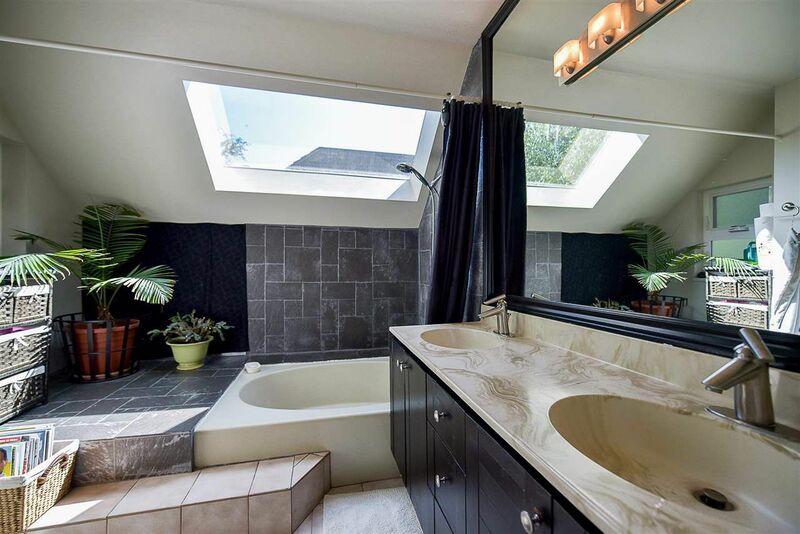 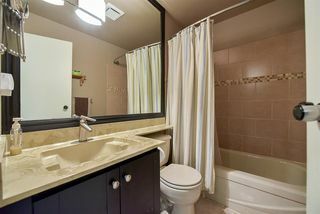 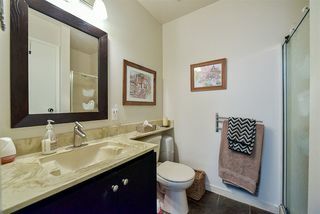 Enjoy your en-suit bathroom with its modern finishing accompanied by his & her sinks. Relax in your private oversized backyard where you can enjoy outdoor dining with your family and friends. 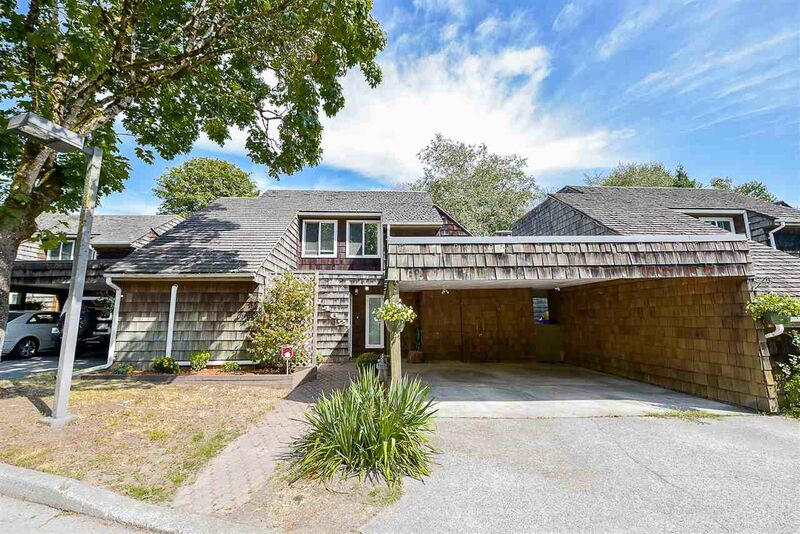 Additional updates include a new gas fireplace (2015), a new heat pump (2015), south & east roofs replaced w/ new cedar shake (2015), 2 skylights on south roof replaced (2015), & new 5-inch gutters installed on both roof eaves. 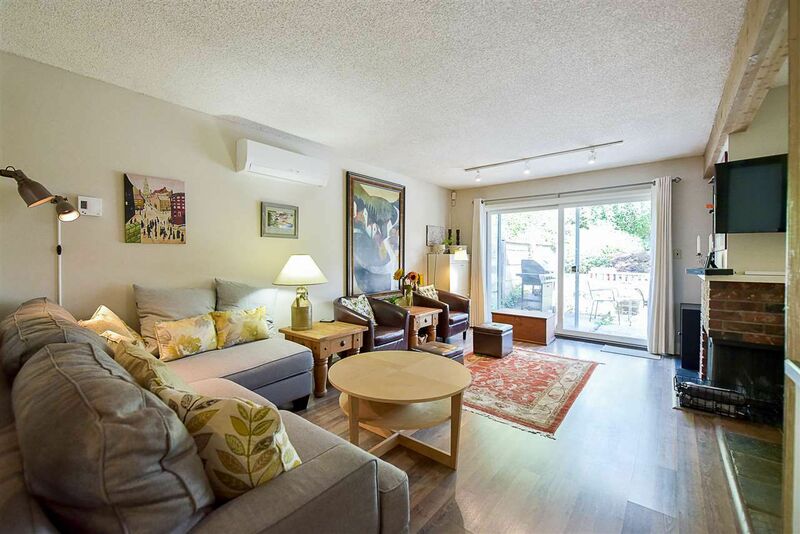 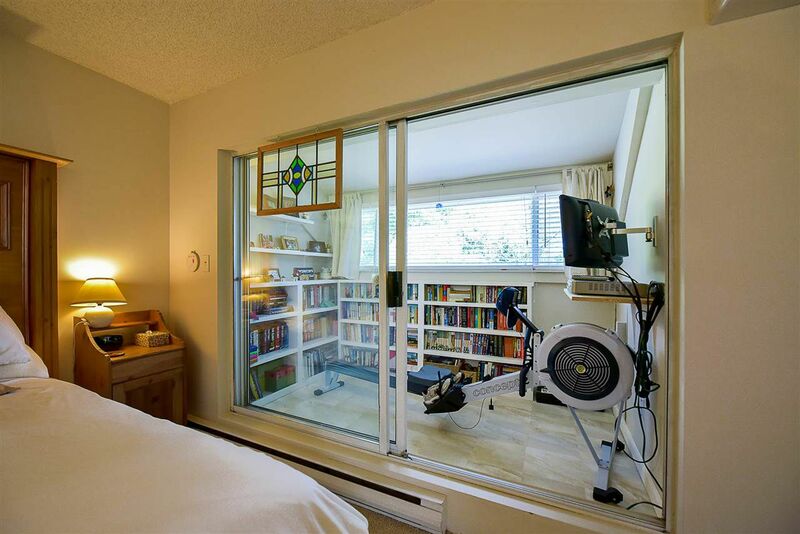 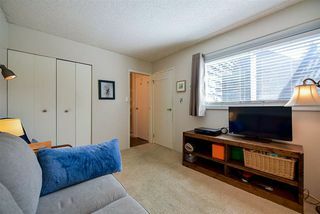 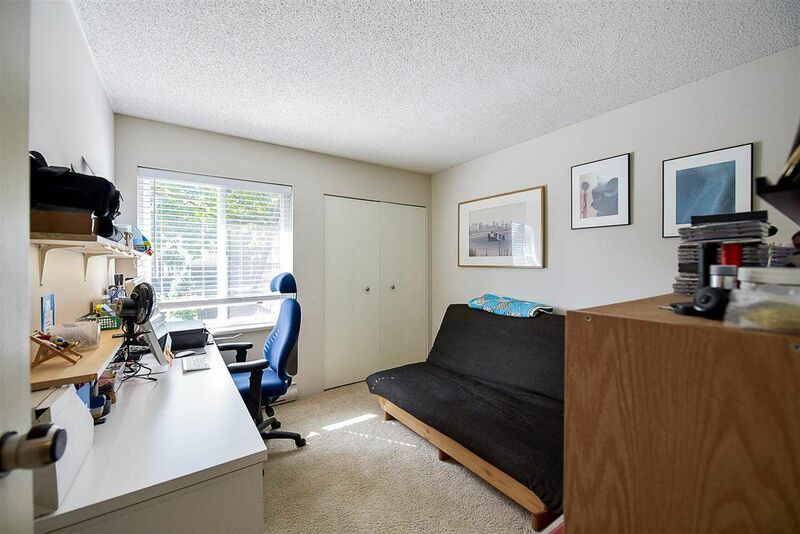 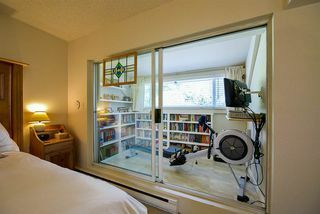 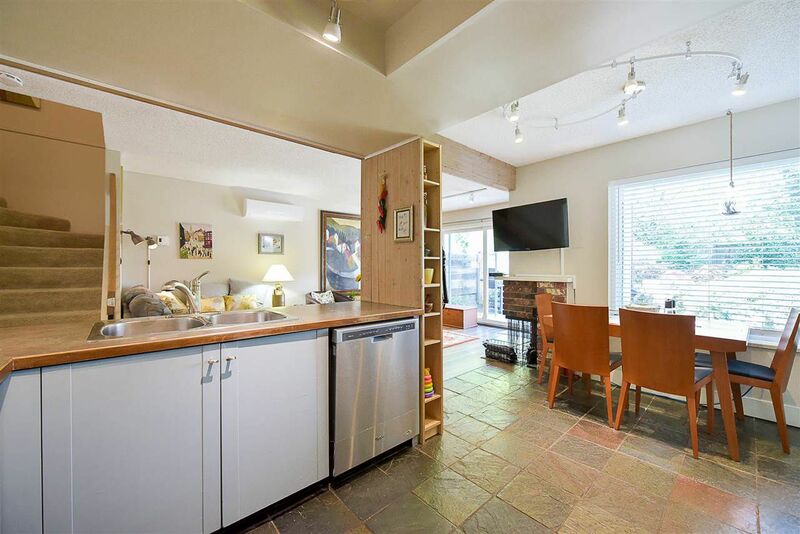 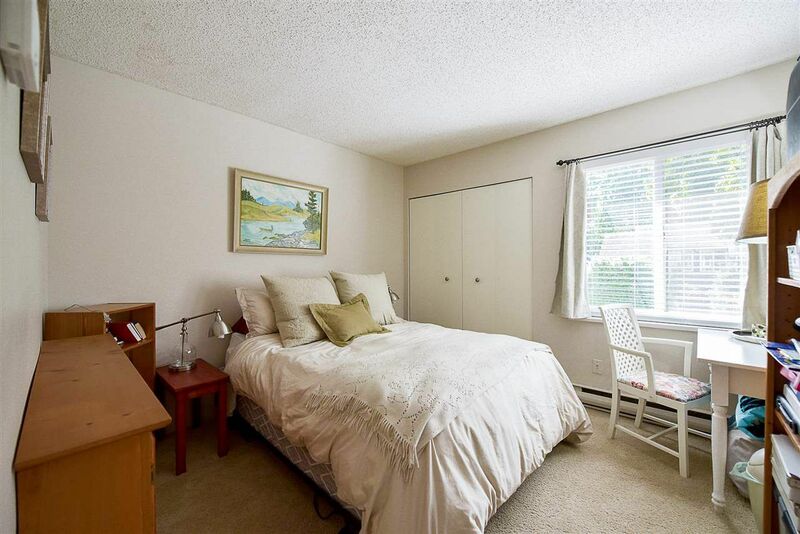 Close to shopping, transit, VPL, Metrotown & Killarney Secondary School.